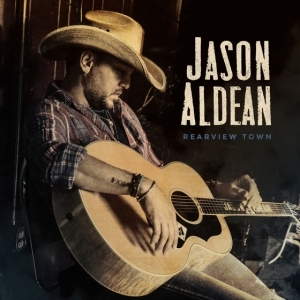 On Jan. 26, Jason Aldean released the first single, “You Make It Easy,” from his upcoming eighth studio album, Rearview Town, which will drop on April 13. 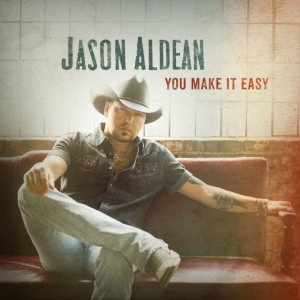 The bluesy ballad was co-penned by Morgan Wallen, Jordan Schmidt and Florida Georgia Line’s Brian Kelley and Tyler Hubbard. 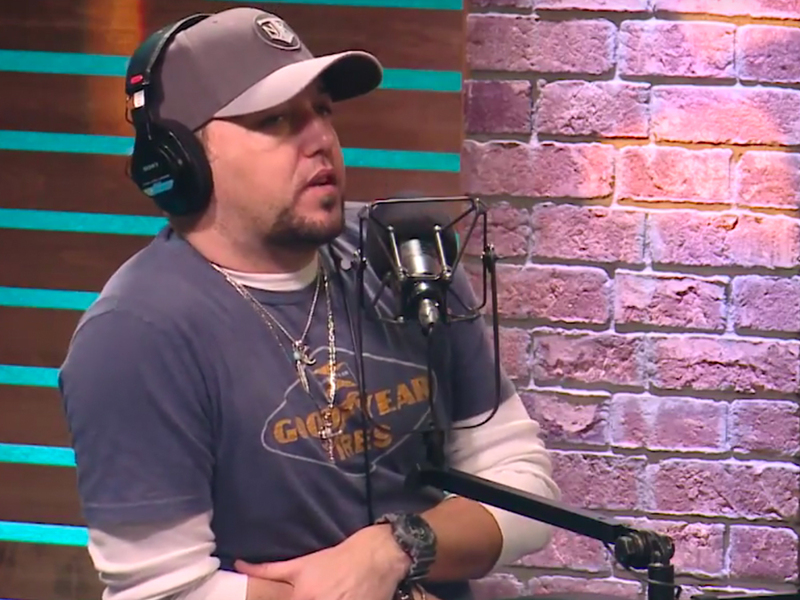 Jason stopped by the Nash campus to talk about his new single, album and High Noon Neon Tour. Here are our 10 takeaways . . . in Jason’s own words.